If you have any questions about the Alpha 76 Express information page below please contact us. 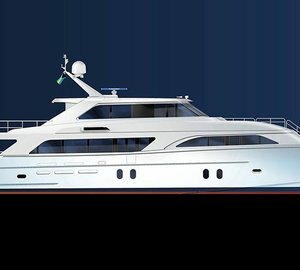 The beautiful 2011 motor yacht Alpha 76' Express is a fast contemporary vessel with global appeal, constructed by the well known Chinese shipyard, Cheoy Lee. Featuring an amazing, aggressive styling and a modern hull design, the 23-metre Alpha 76' Express' exterior design is by Micheal Peters, while her interiors are by Luiz de Basto. 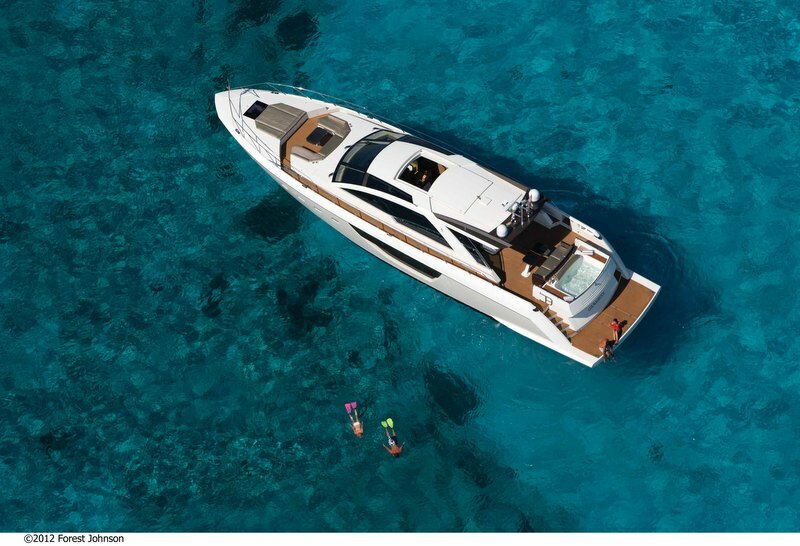 Alpha 76' Express yacht boasts spacious exteriors, allowing for an al-fresco dining, sunbeds, aft deck Spa Pool as well as an extra-large swim platform. Every area of the deck is utilized from bow to stern, giving one of the largest entertainment areas in the 70s’ class, complete with a full sized yacht tender in the stern garage. 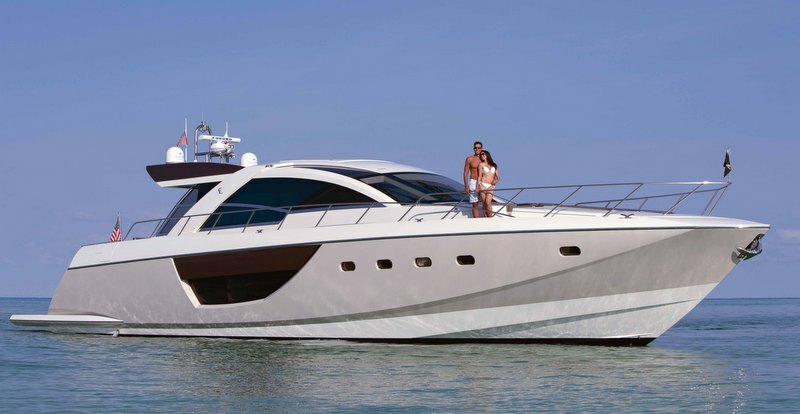 The lovely motor yacht Alpha 76' Express features a full-beam owner's stateroom amidships, providing natural light as well as magnificent views to the outside through the oversized windows. 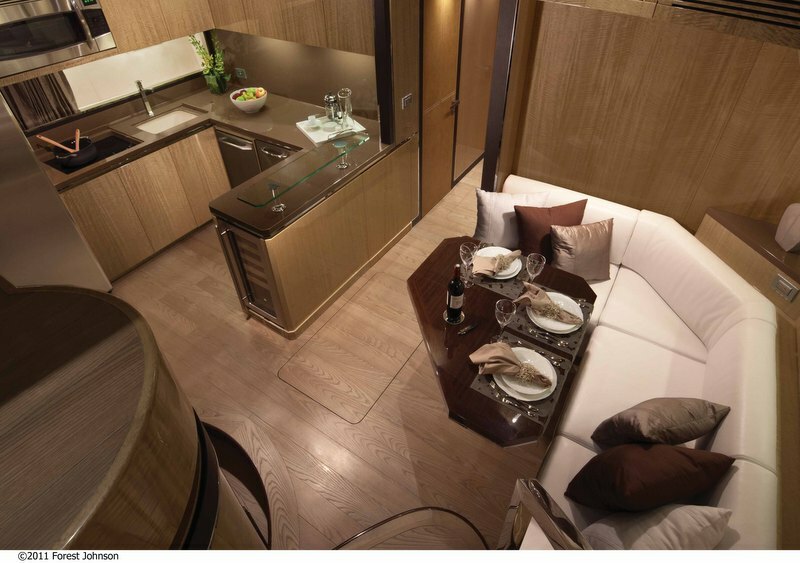 The integration between the main salon and helm on one level, and the galley and dinette on a lower level, which is unique in its openness, can be also found aboard this spectacular vessel. 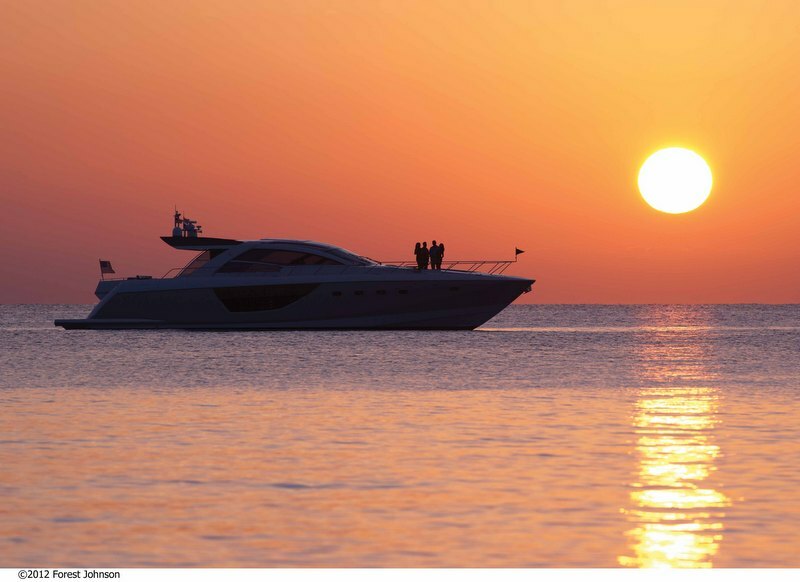 Cheoy Lee luxury yacht Alpha 76' Express is powered by twin MTU V12-1200 diesels with ZF POD. Her beam is of 6,04m (19'8'') and her draft is of 1,65m (5'5''), fully loaded. 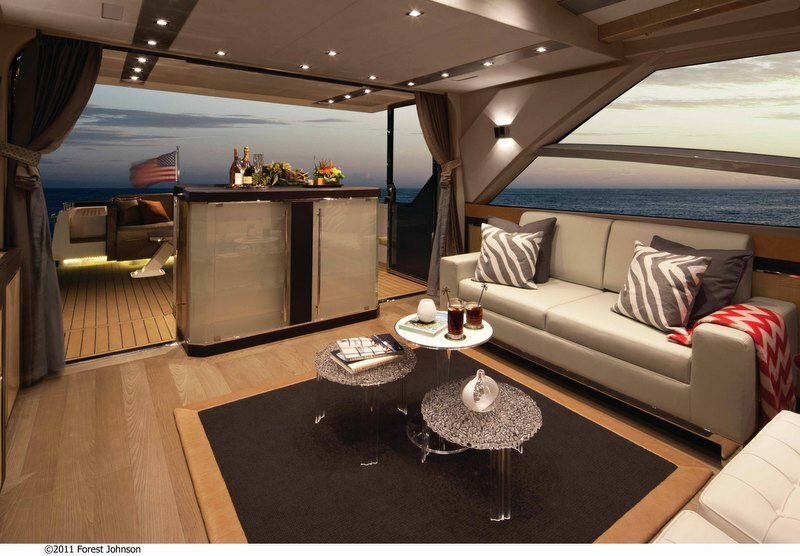 Guests aboard the lovely Alpha 76' Express yacht are provided with maximum luxury and comfort. There is a full-beam owner's stateroom amidships, offering natural light as well as amazing views to the outside through the oversized windows. 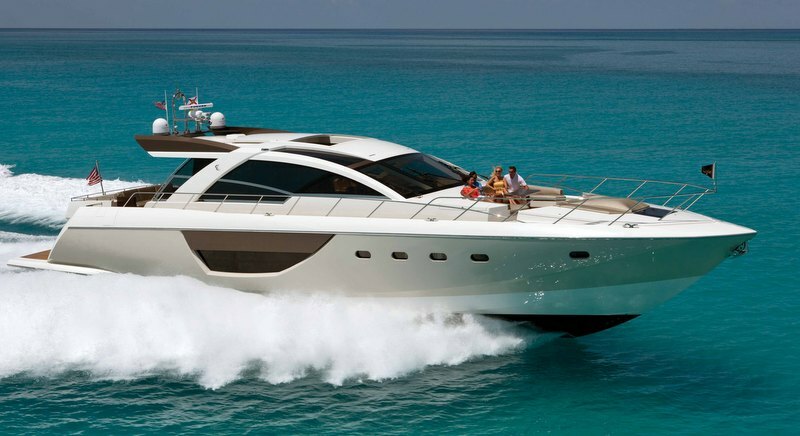 Cheoy Lee yacht Alpha 76' Express features a full sized yacht tender, which can be found in the stern garage. 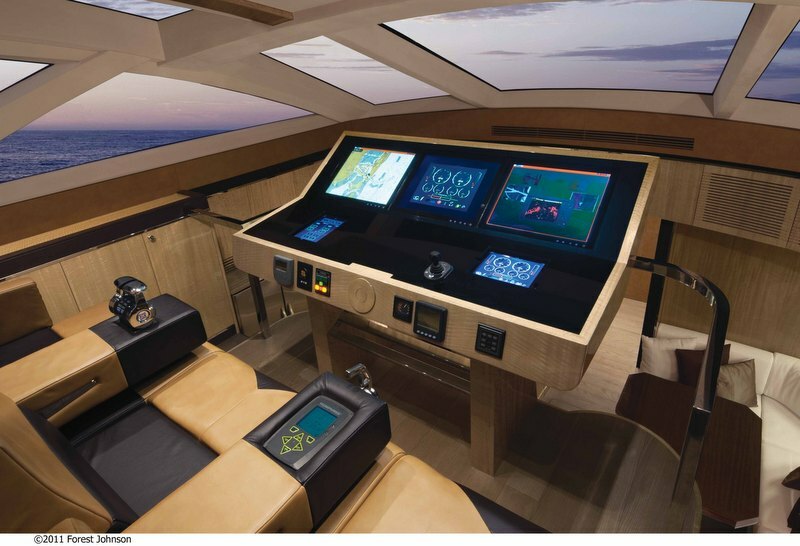 The luxury yacht Alpha 76 Express displayed on this page is merely informational and she is not necessarily available for yacht charter or for sale, nor is she represented or marketed in anyway by CharterWorld. This web page and the superyacht information contained herein is not contractual. All yacht specifications and informations are displayed in good faith but CharterWorld does not warrant or assume any legal liability or responsibility for the current accuracy, completeness, validity, or usefulness of any superyacht information and/or images displayed. All boat information is subject to change without prior notice and may not be current.